Three-time All-Events and Singles Champion of Lansing. 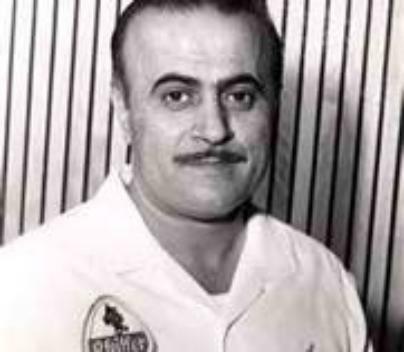 Winner of numerous Professional Bowlers Association (PBA) tournaments including the first PBA Tournament of Champions in 1962 in Indianapolis, Indiana. Member of the American Bowling Congress Hall of Fame. Inducted into the PBA Hall of Fame in 1985. Joseph’s “Are you all right?” greeting was a trademark in bowling, but his smooth style was perhaps best remembered about this fine all-around athlete’s game.